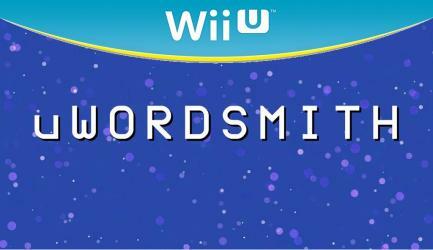 uWordsmith is the ultimate two-screen word puzzle game for the Wii U� console! Unique gameplay features photos on the TV you must spell by dragging and arranging letter blocks on the Wii U� GamePad. Hundreds of items and a variety of modes will keep you and your friends hooked on this exclusive title available on the Nintendo eShop!